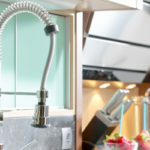 Buying wholesale cabinets that are ready to assemble can help you reduce kitchen cabinet costs during your kitchen renovation, and that’s not all. Kitchen cabinets are one of the biggest expenses when remodeling your kitchen. Cabinets are also the longest lasting element of your entire kitchen. Thankfully, you don’t have to break the bank to score top-notch cabinetry. 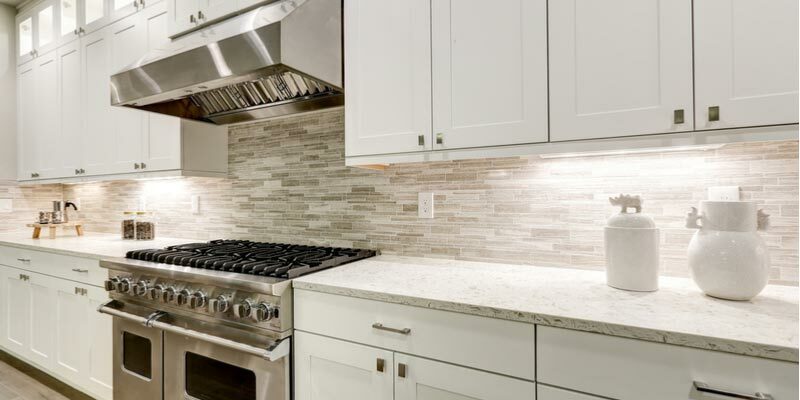 Follow these tips to save money on kitchen cabinet renovation costs. 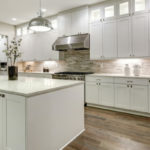 Wholesale kitchen cabinets cost a fraction of what full price cabinets cost, simply because they cut out an entire vendor that would otherwise need to make money. There’s no need to pay retail markup, we offer the same cabinets at wholesale prices. Come visit our show room and look at our cabinets, just like you would at any retail store. We work with a lot of contractors and designers, but we always welcome homeowners too. Same in-store experience, no special licensing required, and you pay a fraction of the cost for high quality kitchen cabinets, what’s not to love about wholesale kitchen cabinets? 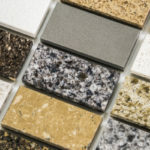 Custom cabinets offer the most flexibility in terms of space, design, and style, but since they are made-to-order it’s going to cost you, a lot. Not only do custom cabinets cost more, but they take a lot longer to produce, which will delay the completion of your kitchen remodel. Stock cabinets are ready-made, which speeds up the process considerably. Outfitting fewer walls with cabinetry is a sure-fire way to save some money. Fewer cabinets = fewer dollars spent. Even if the idea sounds appealing, that doesn’t mean you have cabinet space to spare. Instead of cabinets, you could outfit a wall with a piece of furniture that has cabinets and drawers. Visit local garage sales and second-hand shops to score a good deal on the perfect piece, such as a hutch, or long buffet table with cabinets. A little DIY TLC can turn a rough-looking piece into a true gem, and just think of all the money you could save. Kitchen cabinets can last up to 50-years before they need to be replaced. Of course, during this time they are going to need some assistance, like the occasional fresh coat of paint, or new hardware to keep them looking stylish. Cabinets can last longer than any other surface or appliance in your kitchen. If your cabinets are in relatively good condition, they can likely be cleaned up and repurposed with a fresh coat of paint and some new hardware. Be warned, it’s not easy to tackle the task on your own. 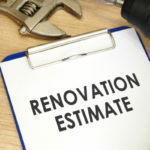 In fact, 70% of homeowners admit wishing they’d bought new cabinets halfway through the restoration process. -Cabinets are difficult to open, close, keep closed, etc. -Cabinets do not function properly, drawers get stuck or don’t open, cabinet doors won’t stay shut, etc. Design issues can also prompt the desire to rip out old cabinets, for instance if you can’t open a particular cabinet without it crashing into something. -There is mold anywhere on cabinets. -The wood on your cabinets feels soft or crumbly to the touch. -Overall, the cabinet box is no longer in good shape. Designer cabinets are no better than any other cabinets made from the same type and quality wood. Designer cabinets come with a higher price tag because of their name, and that’s about it. You’re sure to score better deals by shopping quality of wood as opposed to brand of cabinet. Inset cabinets offer a beautiful and flush appearance, plus they offer additional cabinet space, but they come at a steeper price point. Based on price alone, many people opt instead for the more affordable option of full overlay cabinets.